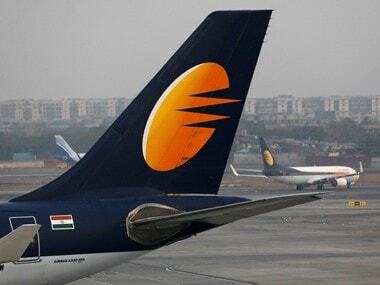 After weeks of uncertainty, Jet Airways on Wednesday announced temporary suspension of its operations as it did not receive emergency funds to stay afloat. 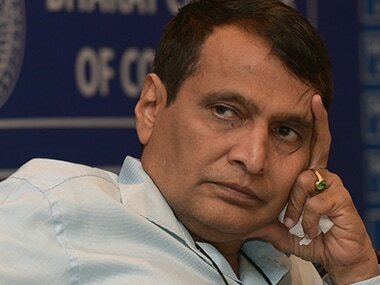 This is the second time in less than a week that Prabhu has publicly said he has called for a review of issues related to Jet Airways. 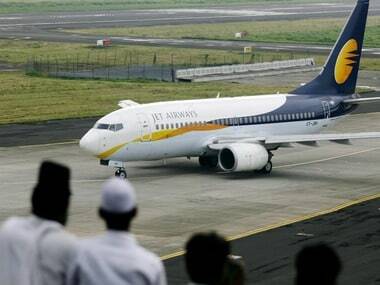 Cash-strapped Jet Airways on Thursday grounded its services to and from the East and Northeast regions. 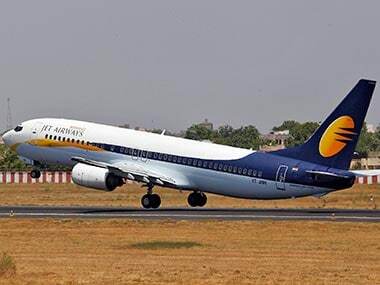 Gasping for funds and no bailout on the horizon, the crisis-hit Jet Airways reduced its operations to one-fourth from over 600 daily flights earlier, with just one-third of its 119 fleet being operational. 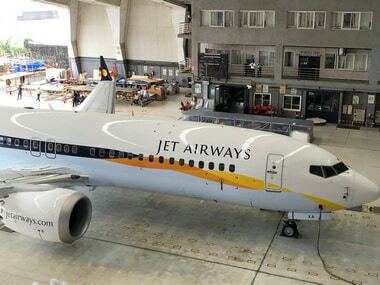 Cash-strapped Jet Airways, which is looking to raise fresh funds, has grounded at least 47 planes due to non-payment of lease rentals. 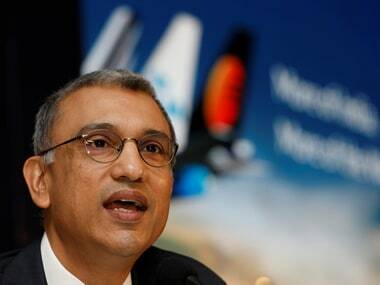 Besides, many aircraft are on the ground due to other reasons. 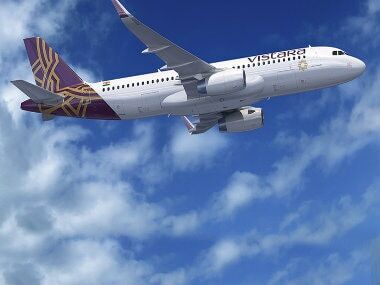 Last month, Vistara and Japan Airlines had announced a codeshare pact from 28 February, making it the fourth such tie-ups for the youngest full-service domestic carrier.